Justin Bieber, the star singer, who recently married model Haley Baldwin, admits that marriage has not been smooth. "Hailey I am soooo in love with everything about you! So committed to spending my life getting to know every single part of you loving you patiently and kindLY. I promise to lead our family with honor and integrity letting Jesus through his Holy Spirit guide us in everything we do and every decision we make," Bieber wrote this on Instagram. Bieber, has said recently that he's committed to living his Christian faith. 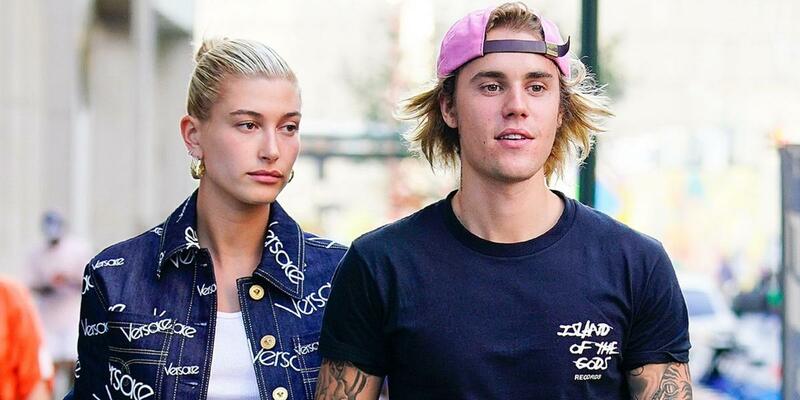 Bieber, 24, and Hailey, 22, attend Hillsong NYC Church with Pastor Carl Lentz. The minister is credited with bringing the pop star back to his faith and baptizing him.